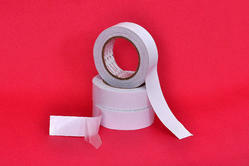 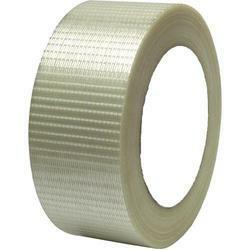 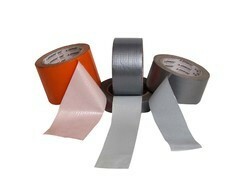 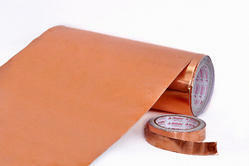 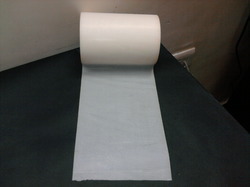 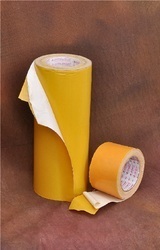 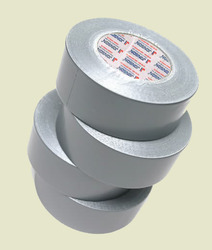 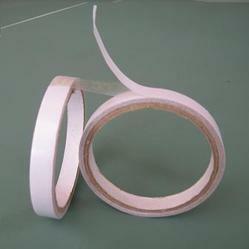 We offer a wide range and top quality industrial tapes which are manufactured, supplied and even exported. 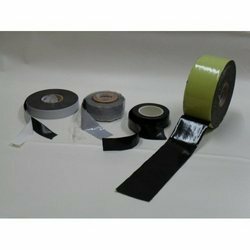 These have a very wide usage like bonding, masking, enhancing, and bundling, protecting and even damping. 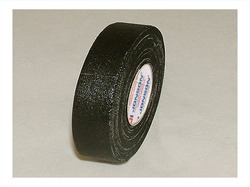 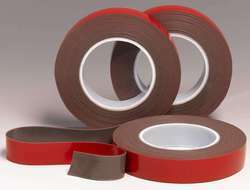 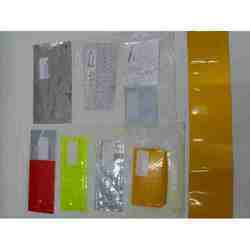 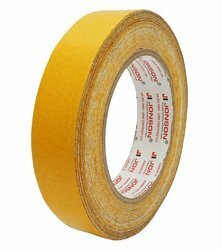 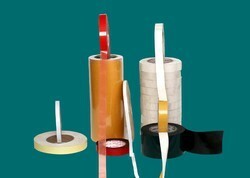 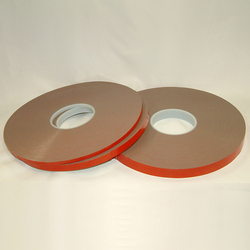 We offer more or less every kind of industrial and manufacturing tape and can be availed as required by our client. 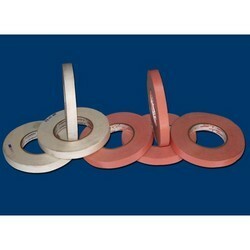 These have great adhesive strength as required by the application. 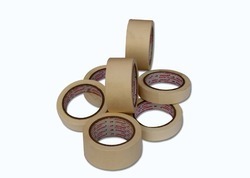 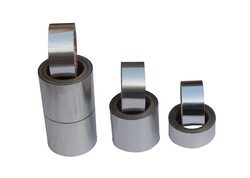 These tapes have been manufactured from high scientific technique so that they could be used to attach industrial components.